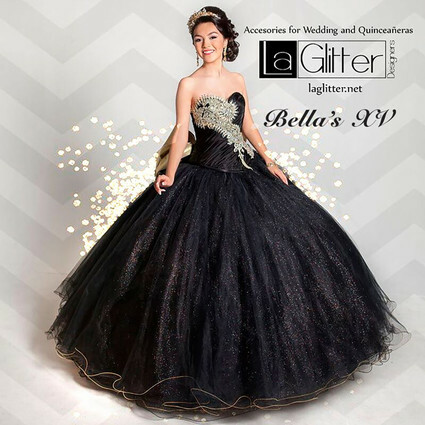 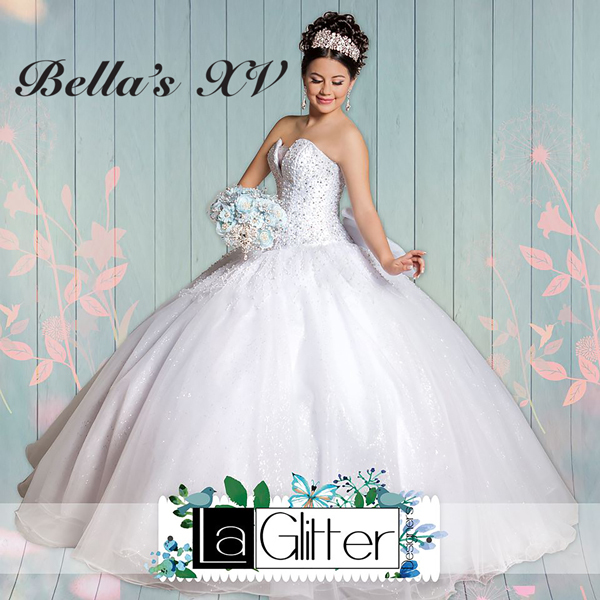 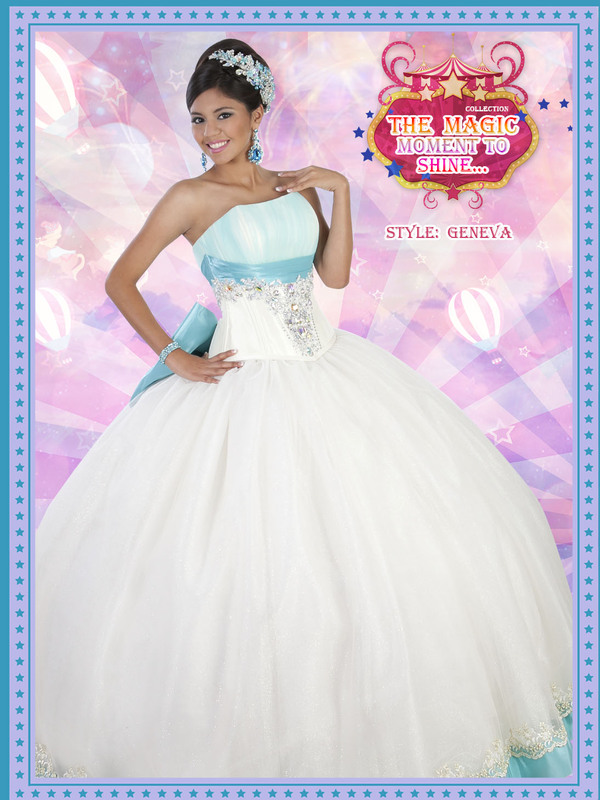 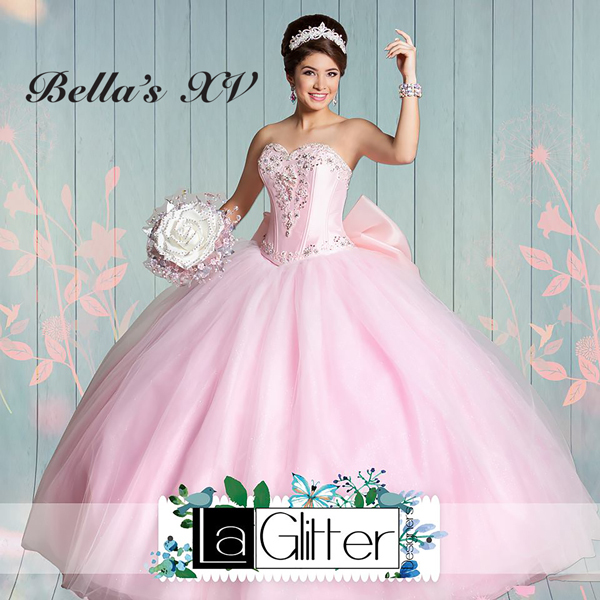 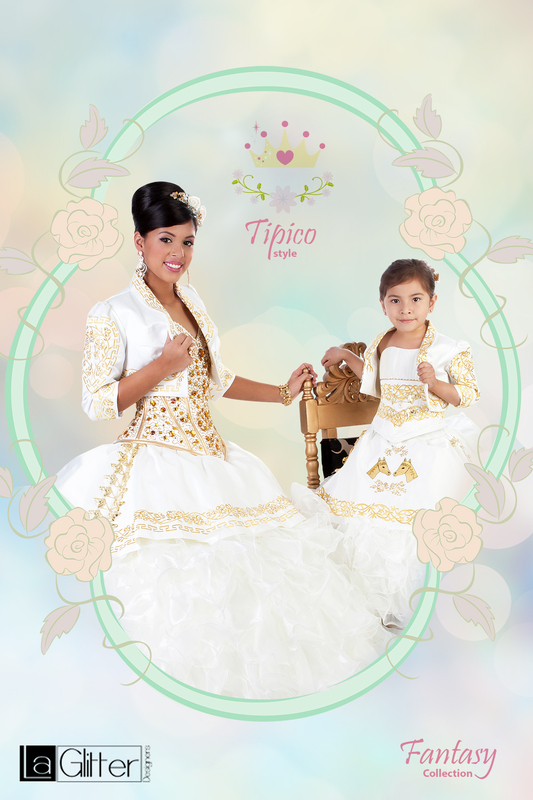 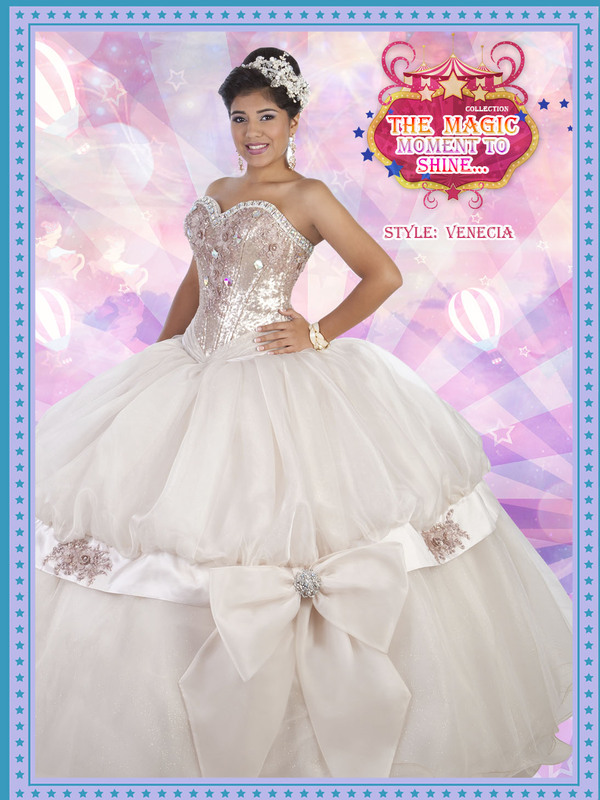 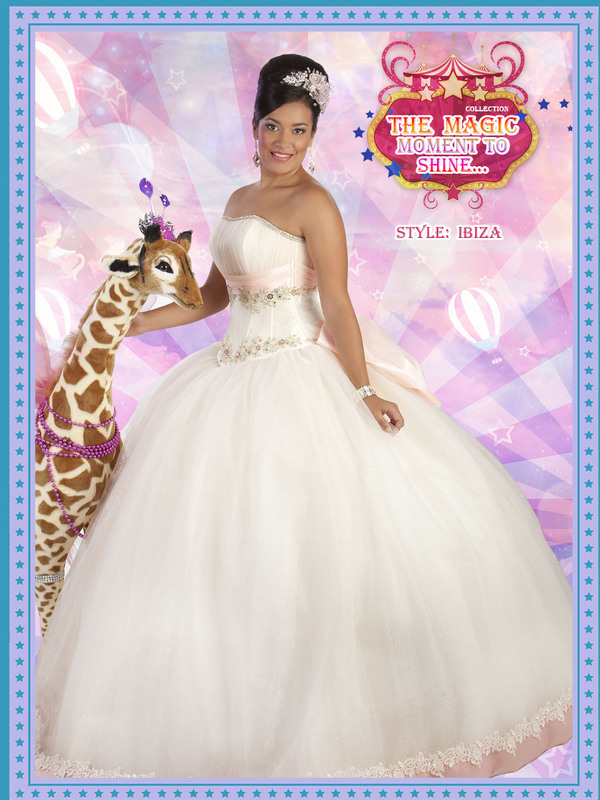 Based in San Antonio, Texas, Bella's XV is a high end specialty retailer that offers a mix of classic elegance with modern sophistication in quinceañera, bridal, and prom dresses. 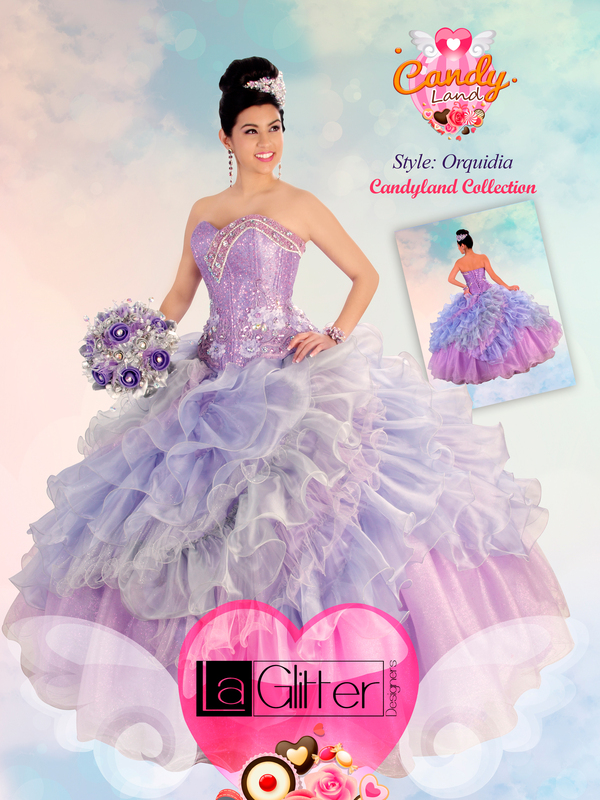 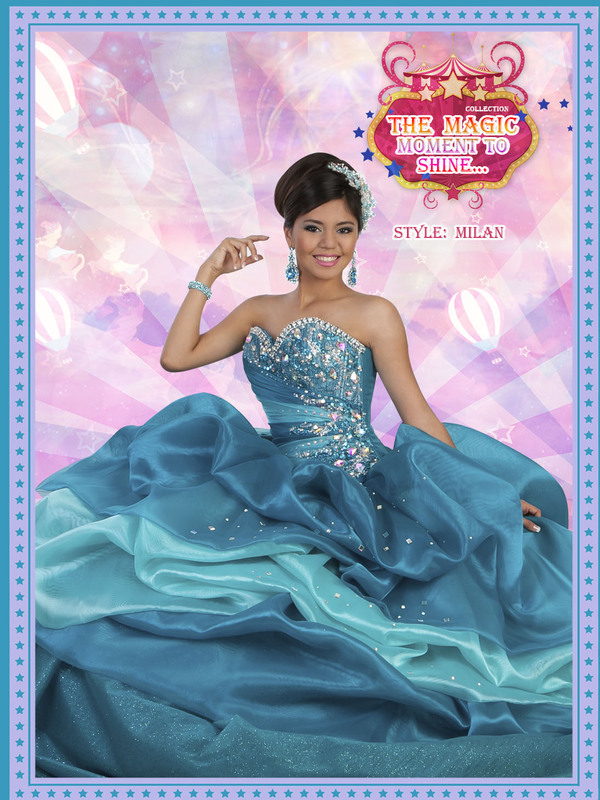 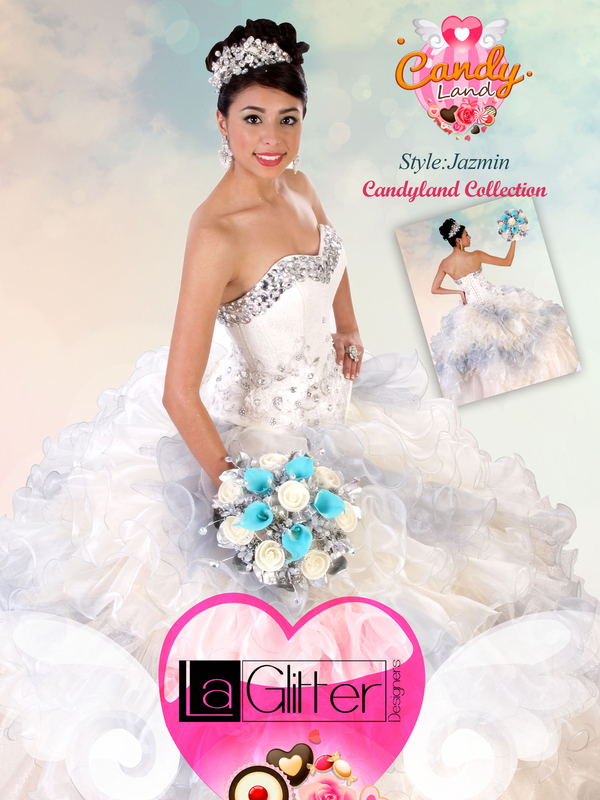 We are the only retailer that carries LA Glitter dresses! Come by and try one on today! 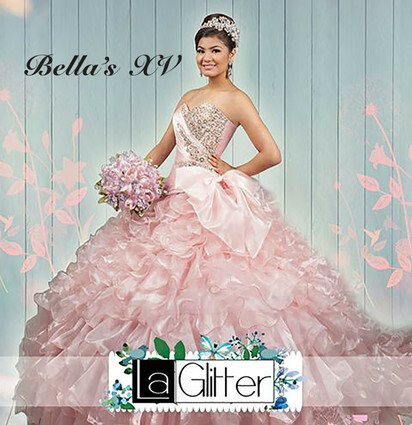 Bella’s XV has something special for everyone no matter what your budget may be. We offer not only the best designer labels, but the personalized attention you need to make the best decision for your special occasion. 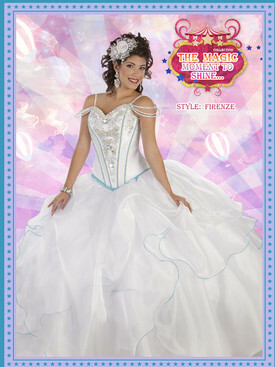 Allow us to join you on your special journey, we consider this to be an honor and privilege. 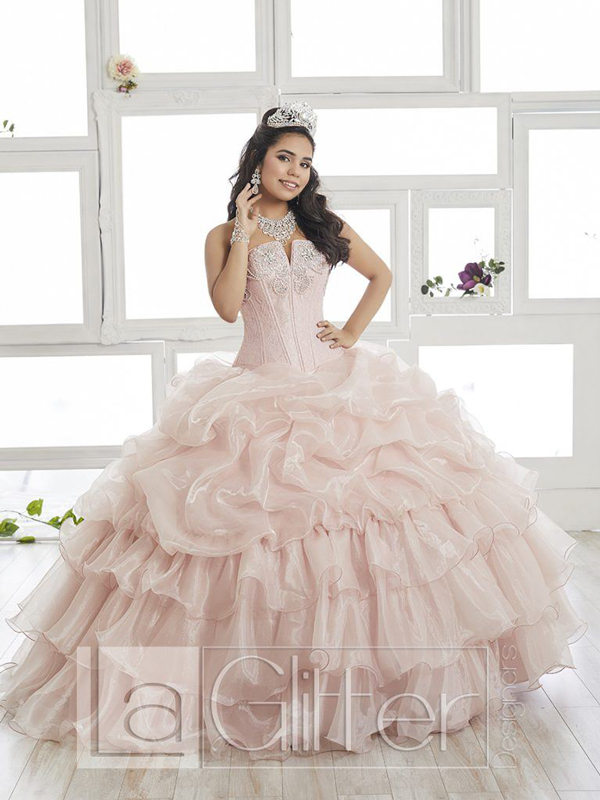 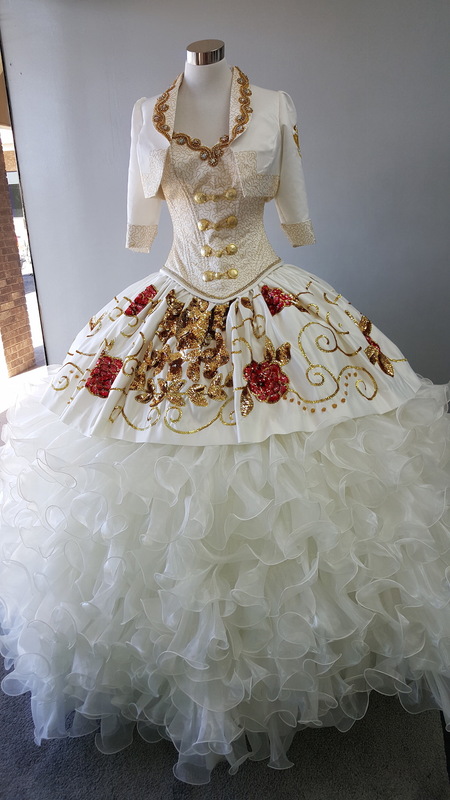 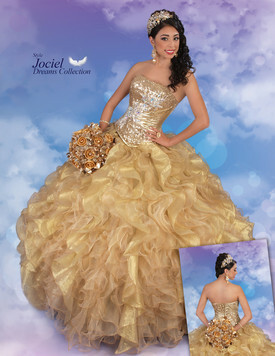 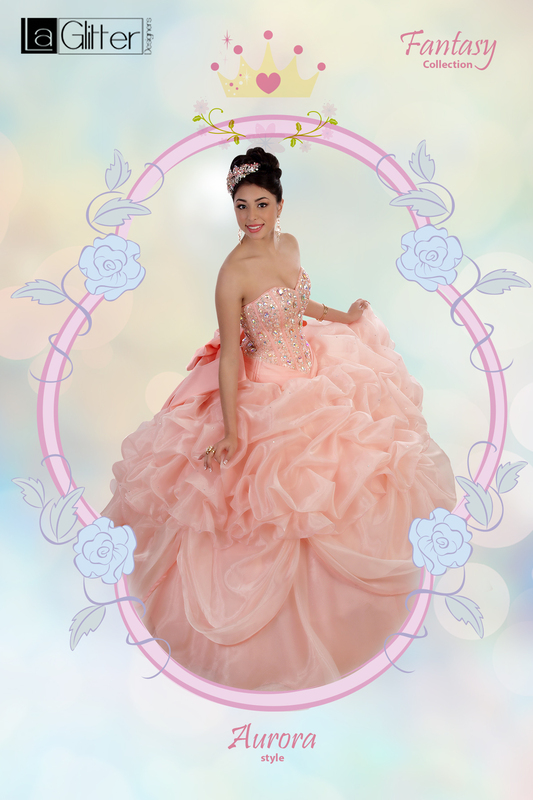 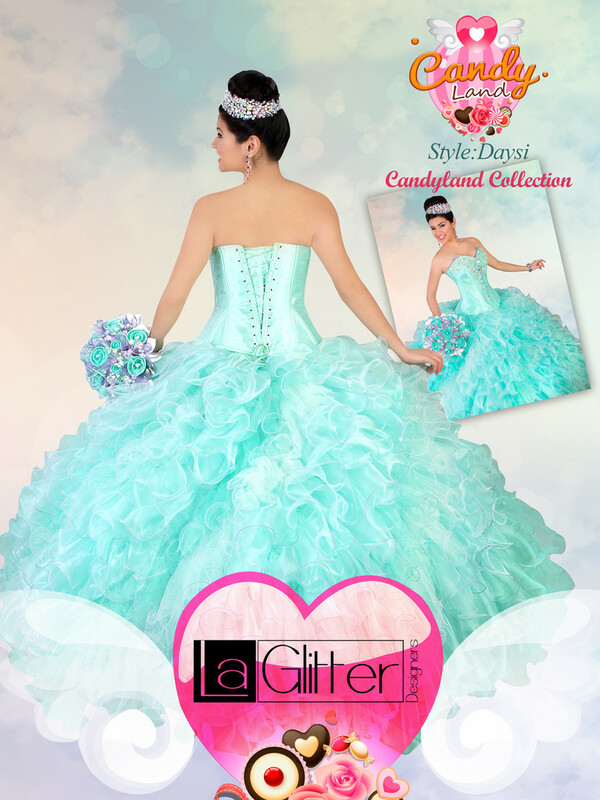 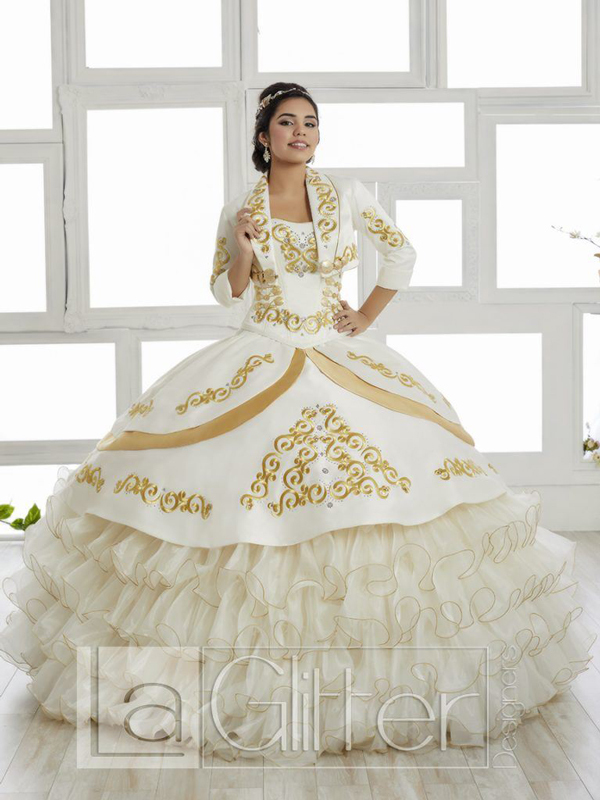 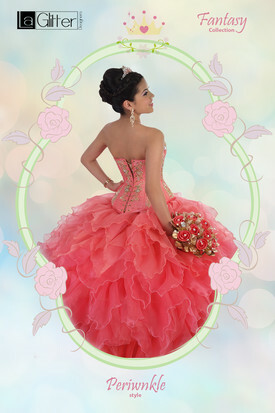 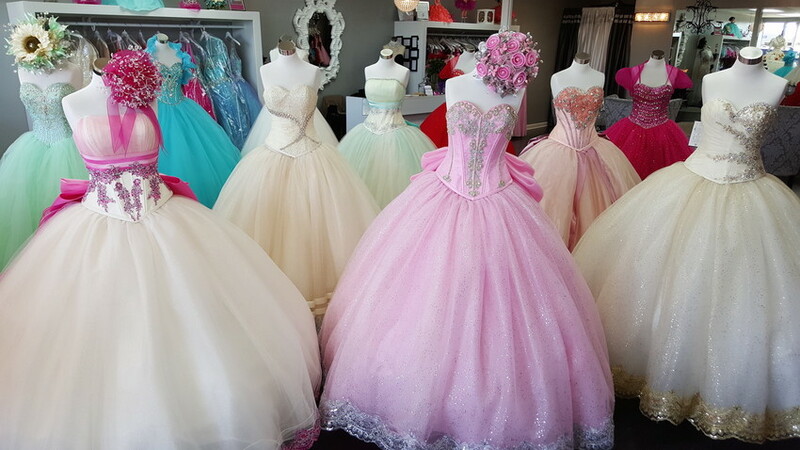 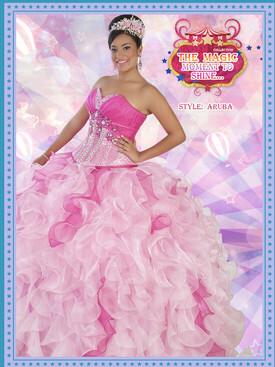 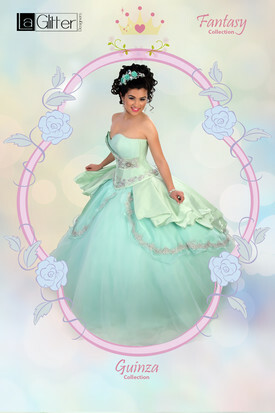 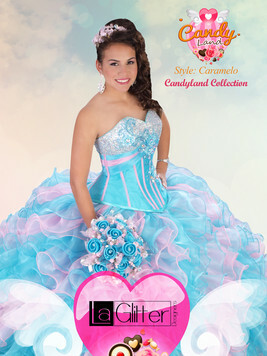 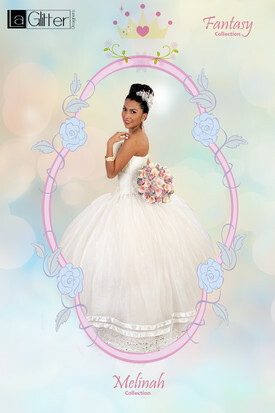 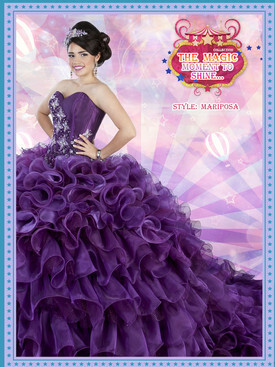 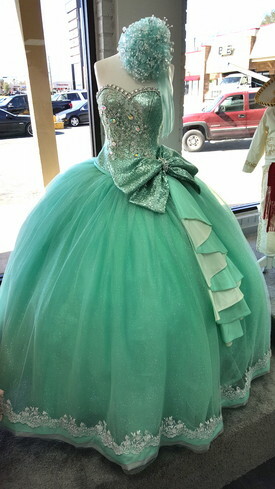 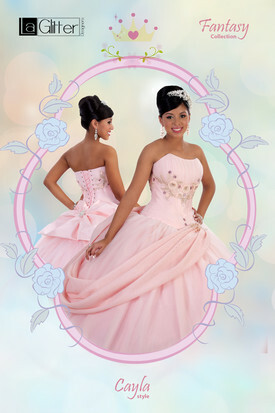 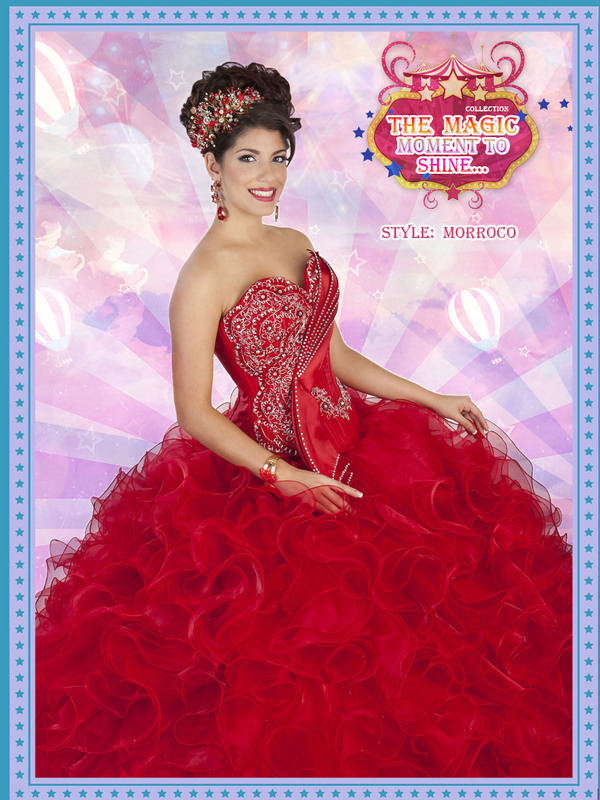 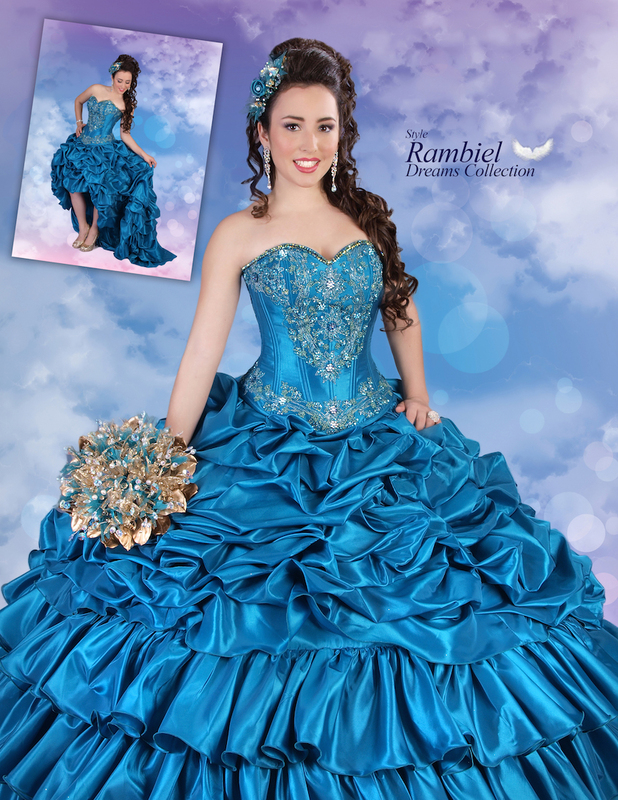 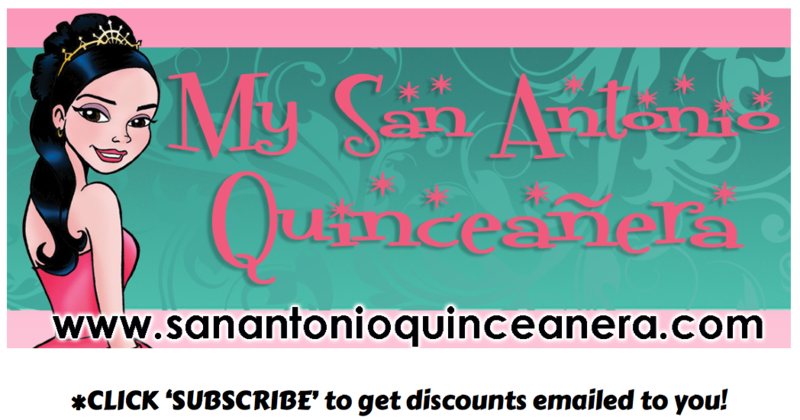 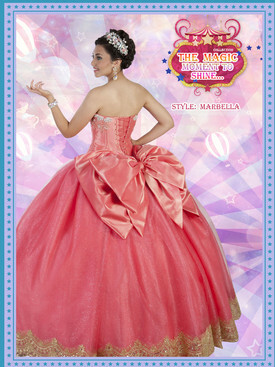 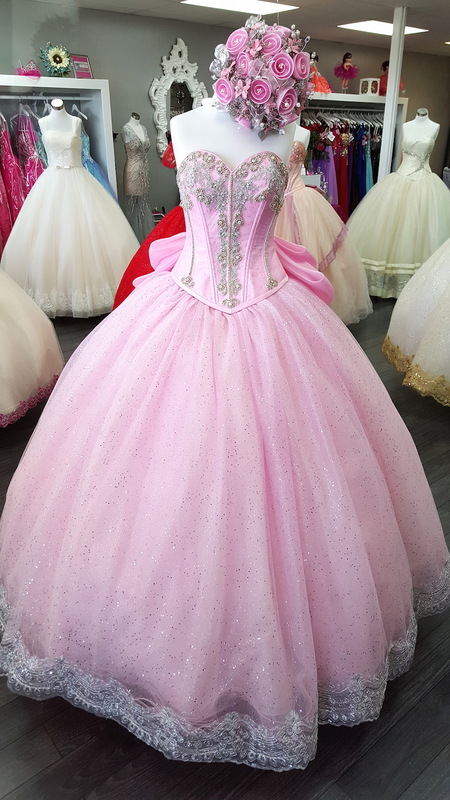 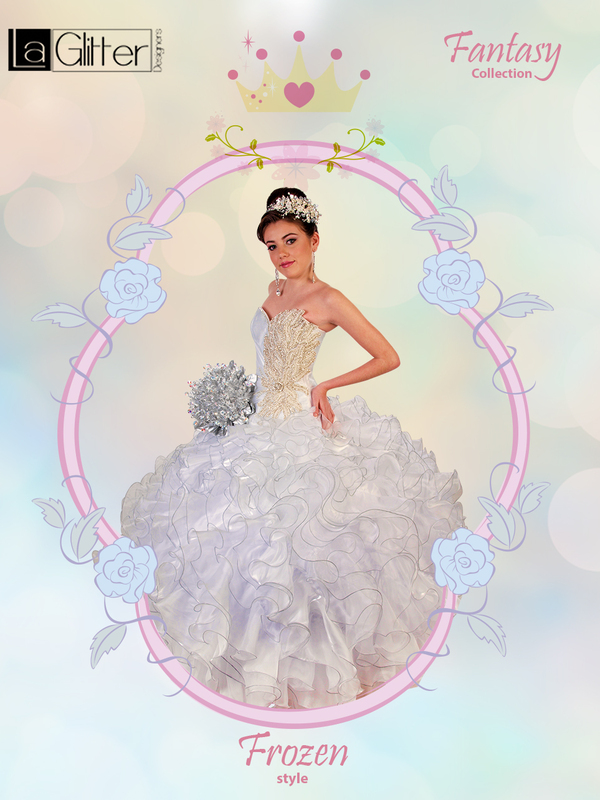 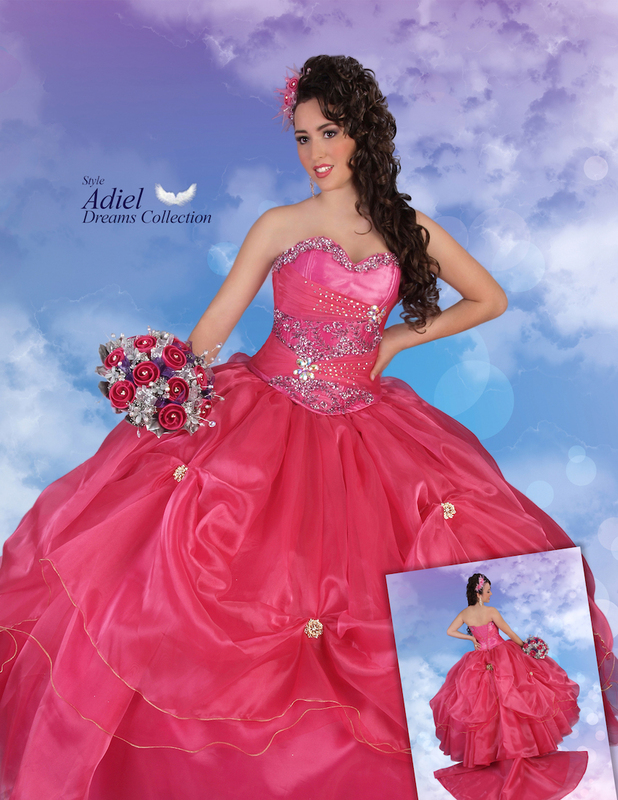 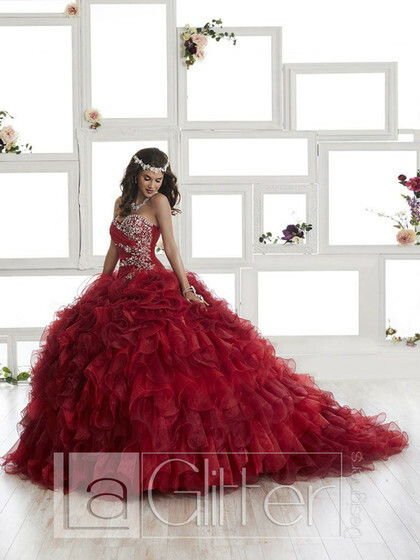 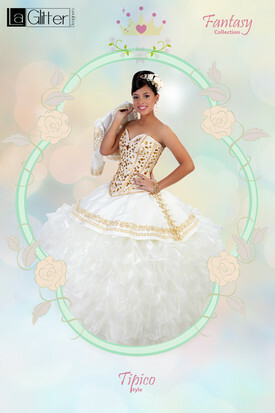 Mention SanAntonioQuinceanera.com and get a SECRET discount in-store ! !